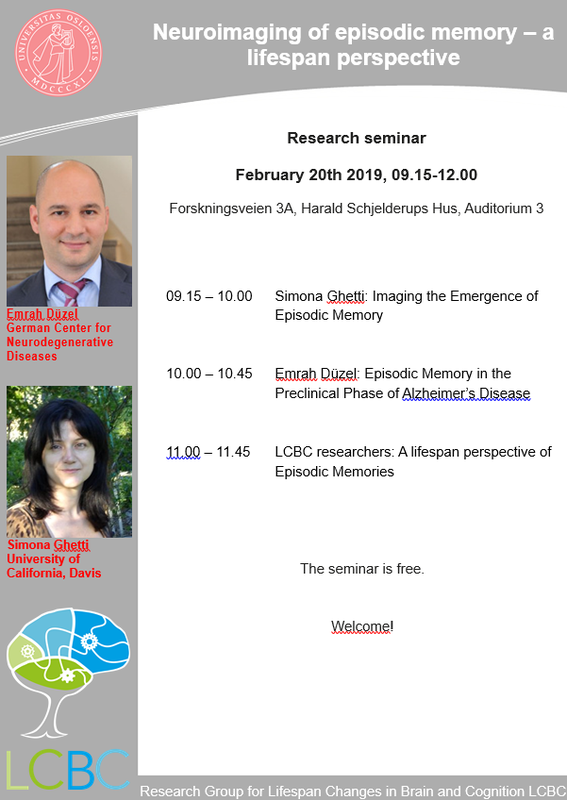 Welcome to the research seminar about neuroimaging of episodic memory with Emrah Düzel, professor in cognitive neuroscience at the institute of cognitive neuroscience, UCL, and Simona Ghetti, professor of psychology at the University of California, Davis. 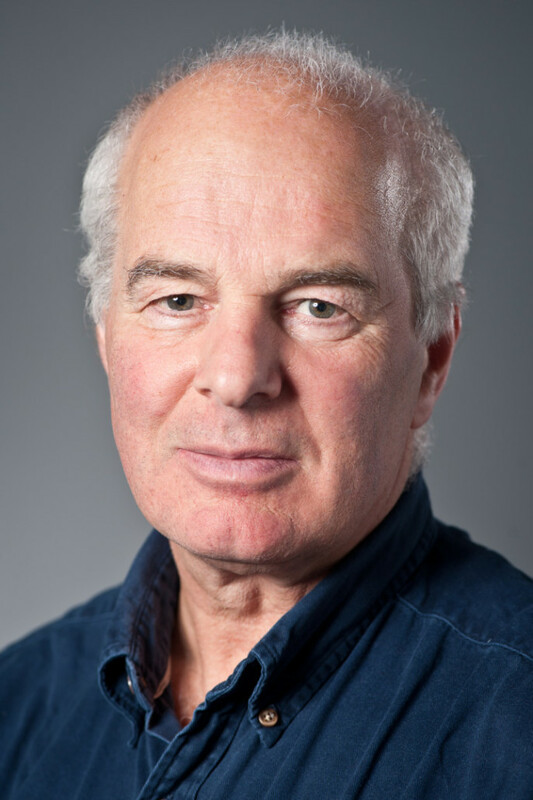 Thomas Wolbers is Professor for Ageing & Cognition Research Group at the German Center for Neurodegenerative Diseases (DZNE) in Magdeburg, Germany. 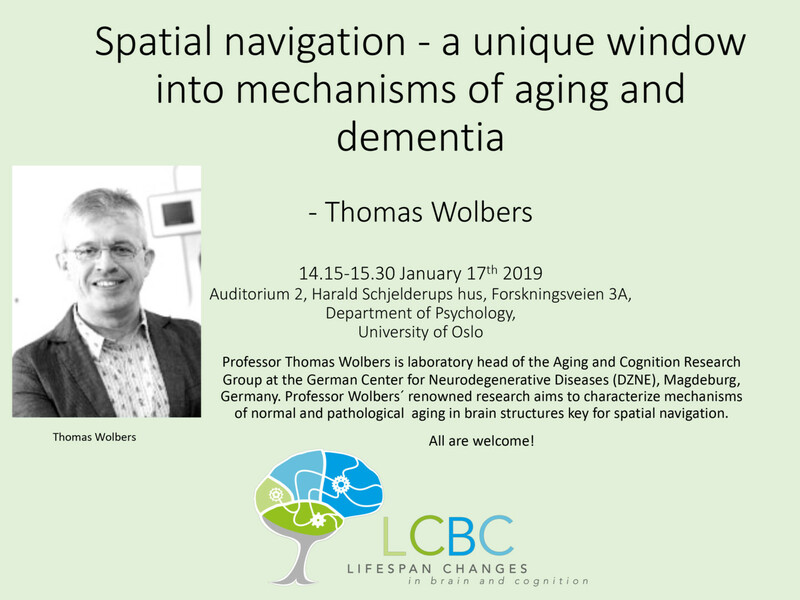 His research is focusing on mechanisms of normal and pathological aging in brain structures that are key for spatial navigation. We are lucky to have him here talking about his research in this field. 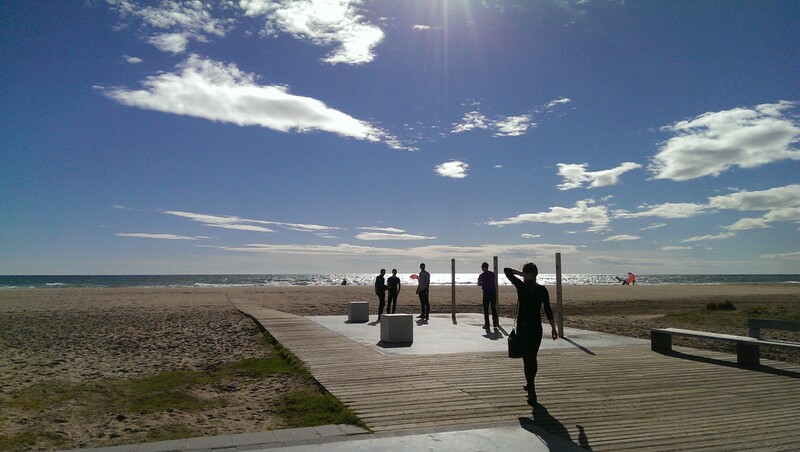 A healthy brain is essential to enjoy a productive human life. How can we keep our brain healthy? How does our environment affect our brain throughout life? How can we optimize our brain function? 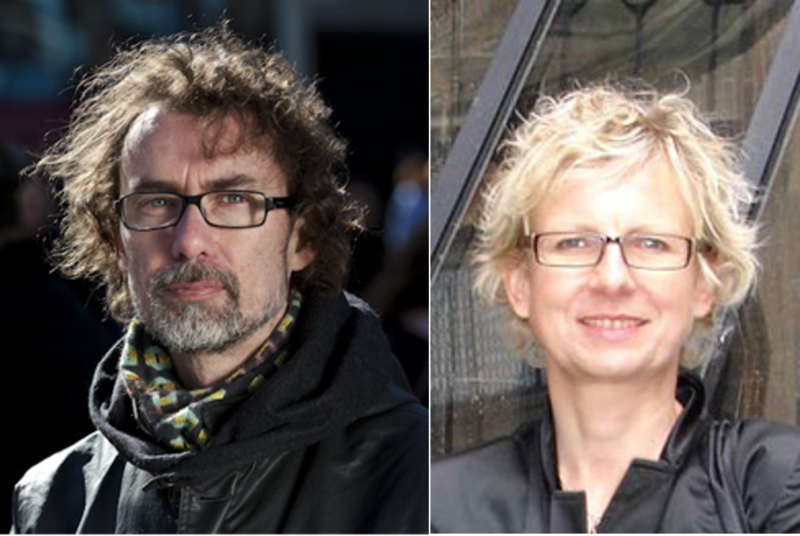 Brain health researchers in the EU-funded Lifebrain project will present some of their findings during the public lecture in Norwegian and in English. 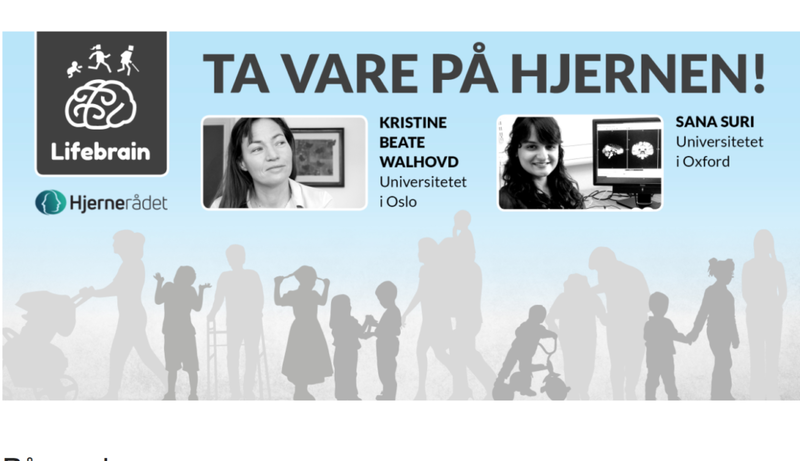 Kristine Beate Walhovd, Professor, Centre for Lifespan Changes in Brain and Cognition, University of Oslo. 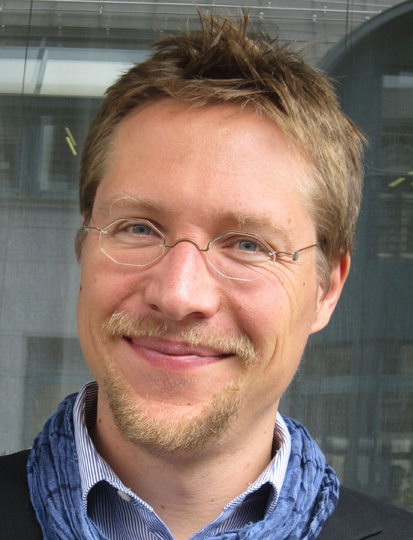 Coordinator of the Lifebrain project. 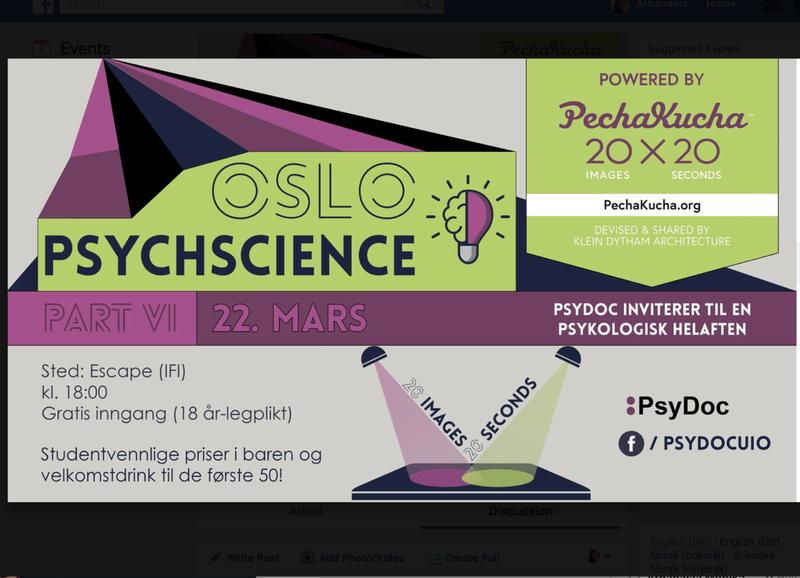 She will discuss why is it important to take care of our brain all along the lifespan (Lecture in Norwegian). Sana Suri, Post-doc researcher, University of Oxford/Lifebrain project. 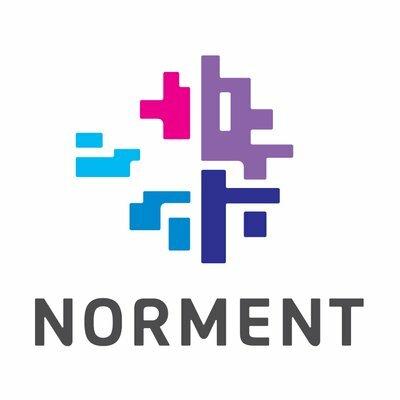 Sana will discuss the opportunities and challenges an aging population may bring, how risk factors including high blood pressure can accelerate brain aging, and how physical activity can help promote healthy brain aging. (Lecture in English). 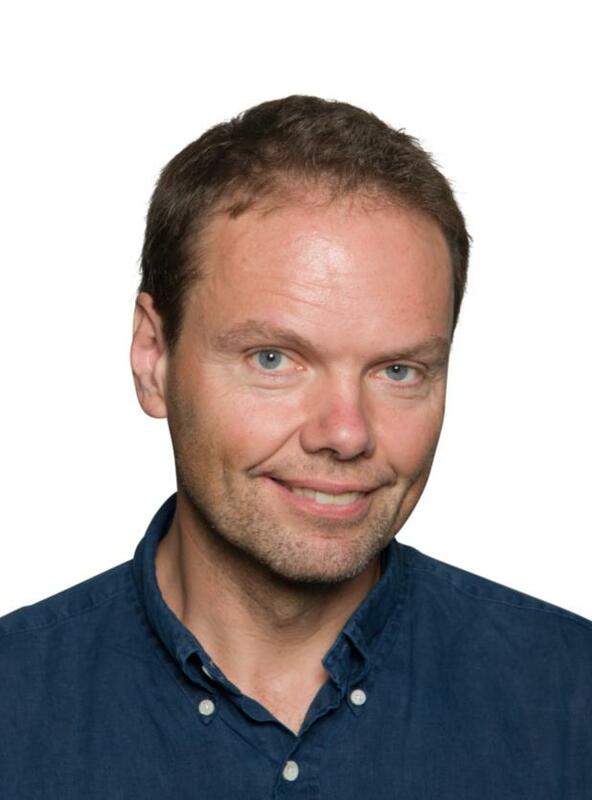 https://www.oslobrains.no/wp-content/uploads/2018/05/Screen-Shot-2018-05-06-at-10.12.32.png 762 1322 Athanasia M. Mowinckel https://www.oslobrains.no/wp-content/uploads/2017/09/LCBC_wide_full-800x168.png Athanasia M. Mowinckel2018-06-06 19:00:272018-09-08 09:02:35Ta vare på hjernen! 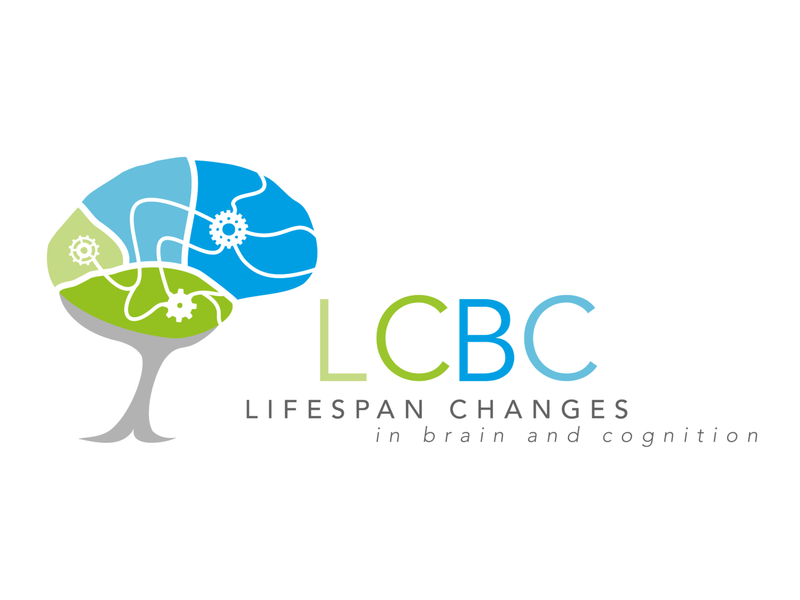 LCBC is proud to host a seminar with esteemed guest speakers Cheryl Grady, Bogdan Draganski and Lars Nyberg on brain plasticity and cognitive change. 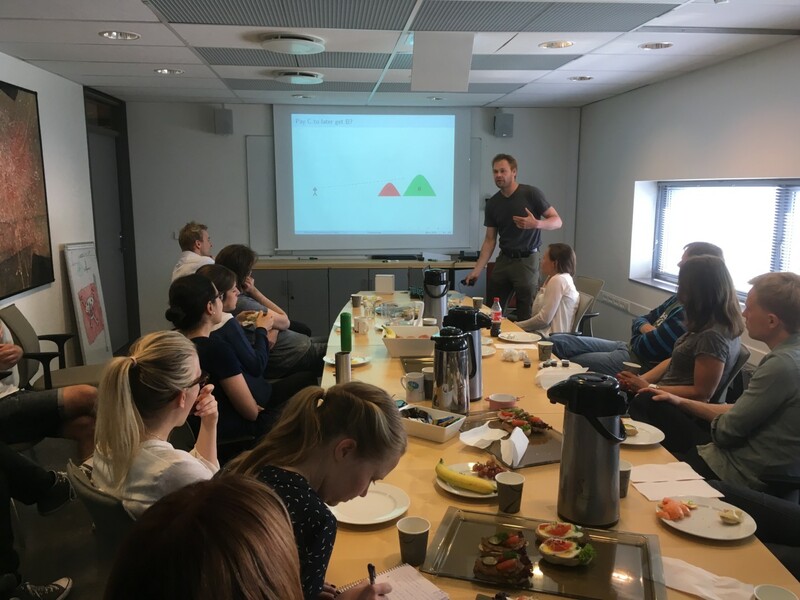 Ole Andreassen from the Norwegian Institute for Mental Disoders Research (NORMENT) came in to the LCBC offices to give us a presentation on how they use big datasets to understand mental disorders.